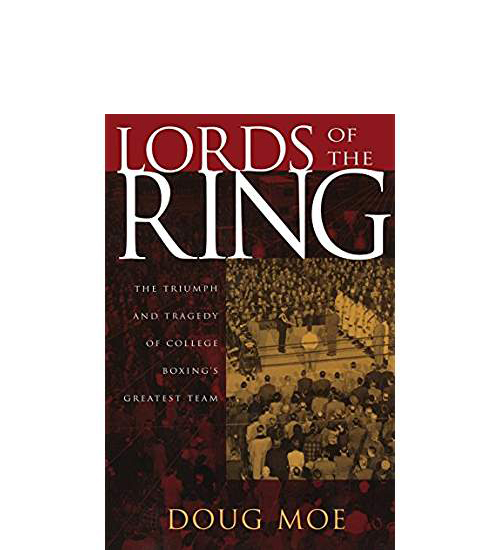 Doug Moe is the author of numerous critically-acclaimed non-fiction books, as well as thousands of newspaper columns and magazine articles. Written with Tommy G. Thompson. 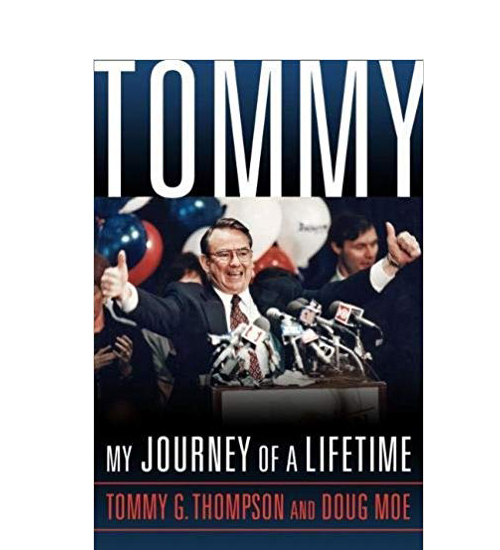 The autobiography of four-term Wisconsin governor and former Secretary of Health and Human Services Tommy G. Thompson. Filled with never before told stories, the book captures Thompson’s incredible journey from small-town grocer’s son to globetrotting statesman. DAVID MARANISS, Pultizer Prize-winning bestselling author. With storytelling skills honed across 40 years in Wisconsin journalism, Doug’s insightful magazine profiles and book-length biographies have made him the go-to journalist for magazine editors and book publishers.  In addition, he writes corporate and foundation histories and is a frequent collaborator with individuals, including former Wisconsin Governor Tommy G. Thompson, who want their stories written in a compelling style that will engage readers. 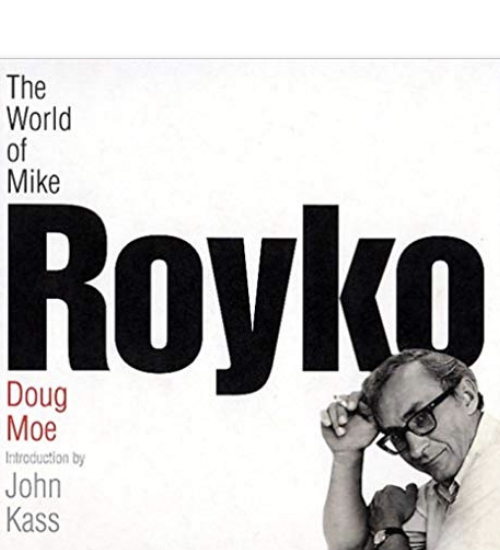 Doug is much in demand as a keynote speaker, drawing on a vast array of behind the scenes stories from his life in journalism -- tales that include a rare, lengthy interview with Lana Peters, daughter of Joseph Stalin; standing at the shoulder of a celebrated surgeon as he transplanted a liver; sharing volatile living quarters with football star Lyle Alzado; going backstage with Chris Farley at Saturday Night Live; interviewing the U.S. intelligence officer who discovered Adolf Hitler’s will at the bottom of a dry well outside Munich; and many more. 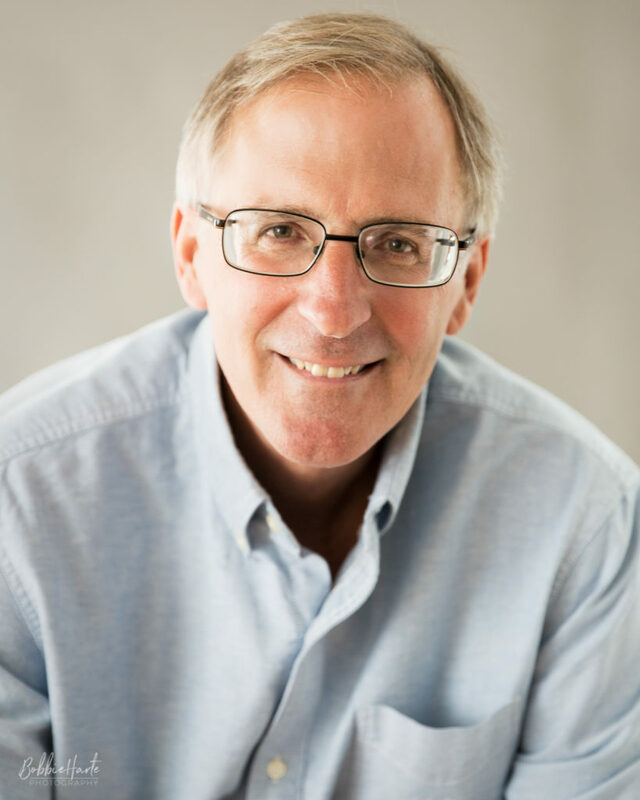 In recent years Doug has served as a moderator or interviewer at numerous book launch events and panel discussions, including a June 2018 panel at the Madison Reunion in which he interviewed the distinguished travel journalists Tim Cahill and Peter Greenberg. Two-time winner of the Golden Gavel Award for outstanding journalism presented by the State Bar of Wisconsin. BILL LUEDERS, award-winning author and managing editor of The Progressive magazine.